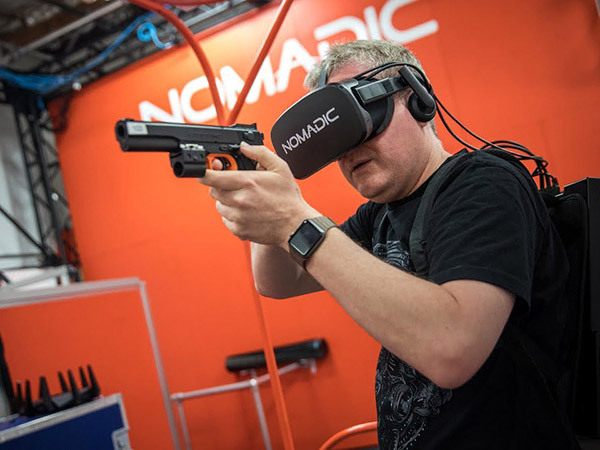 Nomadic is an immersive entertainment company creating tactile VR adventures for neighborhoods everywhere. An exciting new entertainment brand. 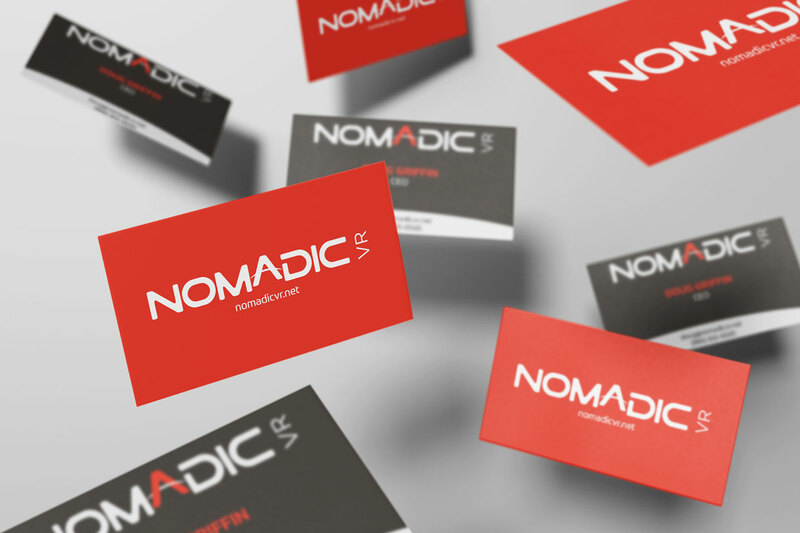 Along with designing the main brand identity, we also created the corporate marketing system. 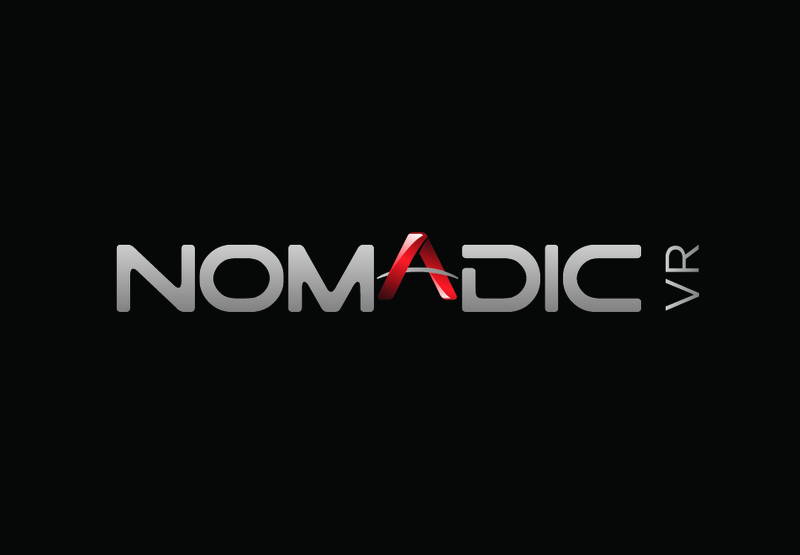 Unlike home-based VR gaming, Nomadic blurs the line between reality and fantasy.